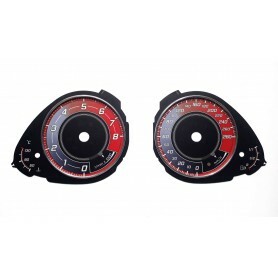 We are offering dials, that you impose on top of your original dials. 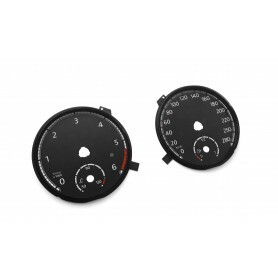 This is a perfect solution, if your fabric dials are damaged, you want to convert your MPH dials to KMH (or opposite), or if you are just bored with the look of your original gauges and you want put something custom instead of it. 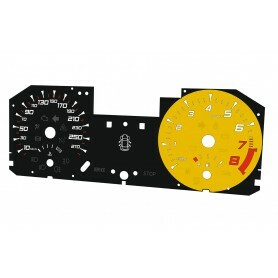 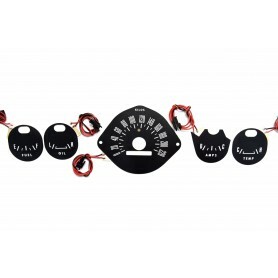 If your gauge type is not available on the model list below, please contact us.